In the first instance teachers will be directed to a list of all the exhibitors. ​XYZ Education produces high quality textbooks and associated online teaching resources to meet the needs of all students. Our authors have followed the syllabus development process closely in order to provide thorough coverage of all Stage 6 syllabuses. 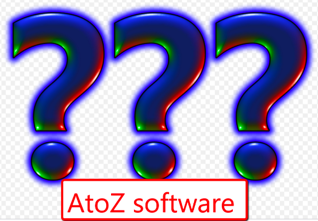 ​AtoZ software makes it simple for teachers to find HSC Examination questions on a particular topic and share these with students. Easy-to-follow worked solutions are provided for every question. You can even create a self-marking multiple-choice quiz. The image on the left and the link on the right will direct the reader to a one-page dedicated display. 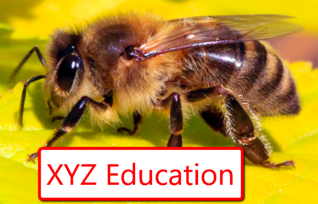 We have provided an example for XYZ Education.